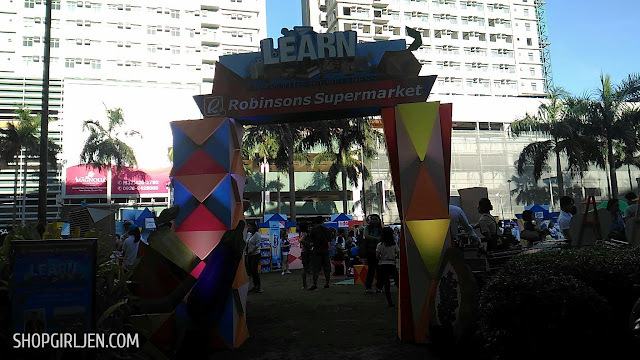 As mentioned in all my Robinsons Supermarket posts, I love love how they are always after our health and wellness. 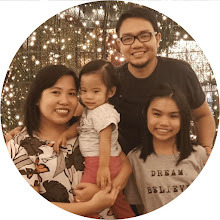 It's not just business for them, but they made it their business (for 31 years this year) to look after our well-being, and serving Filipino families in the journey of a healthier lifestyle. 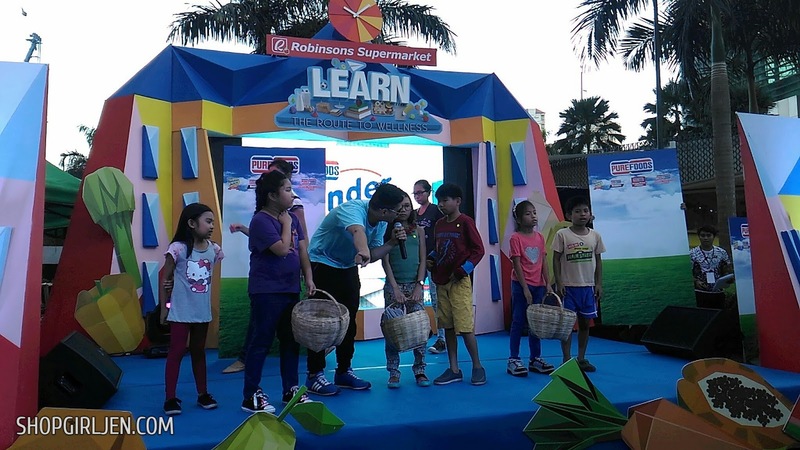 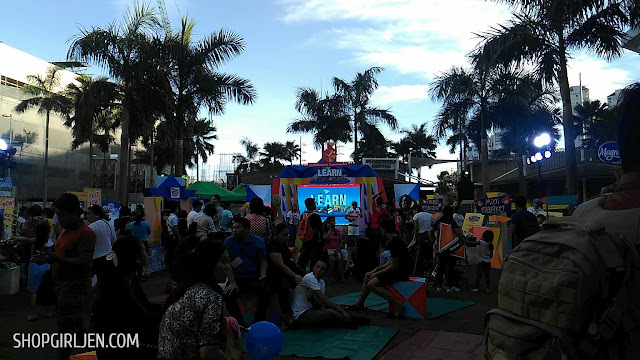 Robinsons Supermarket continues to strengthen its commitment to get everyone on board the healthy and dynamic lifestyle as we embark on their Route to Wellness campaign the "Learn' promo. 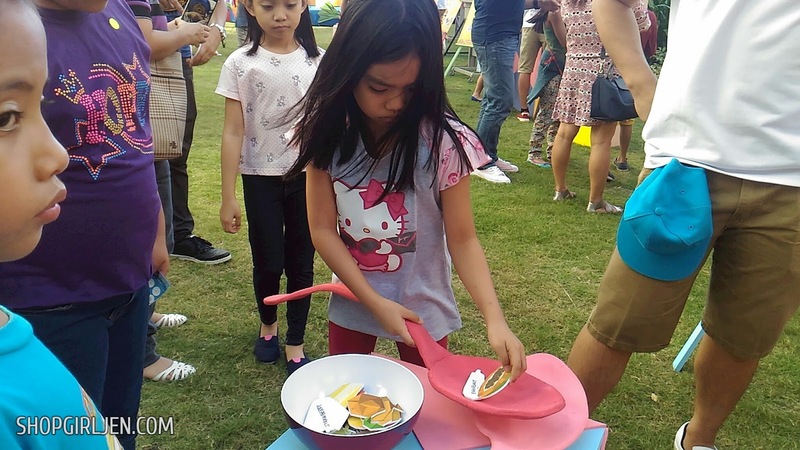 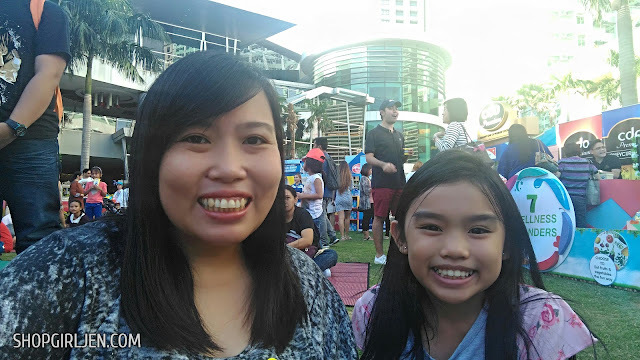 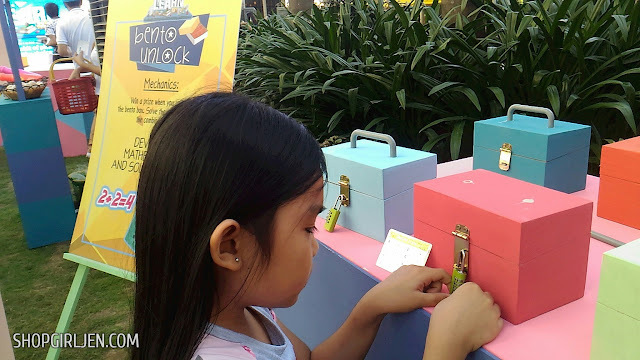 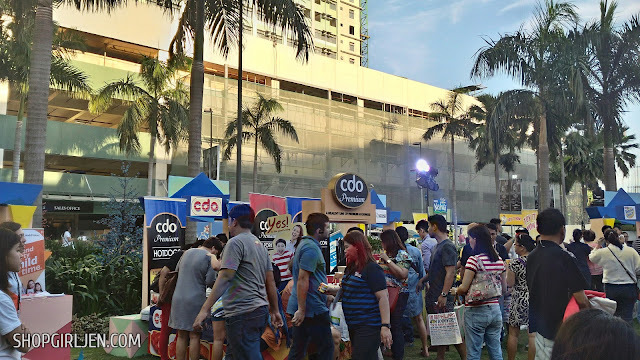 Sofi and I attended the launching of Robinsons Supermarket Learn promo held at Robinsons Magnolia Open Gardens. The event had an origami-themed where we were treated to informative but fun activities that both Sofi and I learned to focus on brain food essentials, its benefits to health and wellness, and how we can apply these in our lives by mastering a habit of picking smart, healthy food choices. 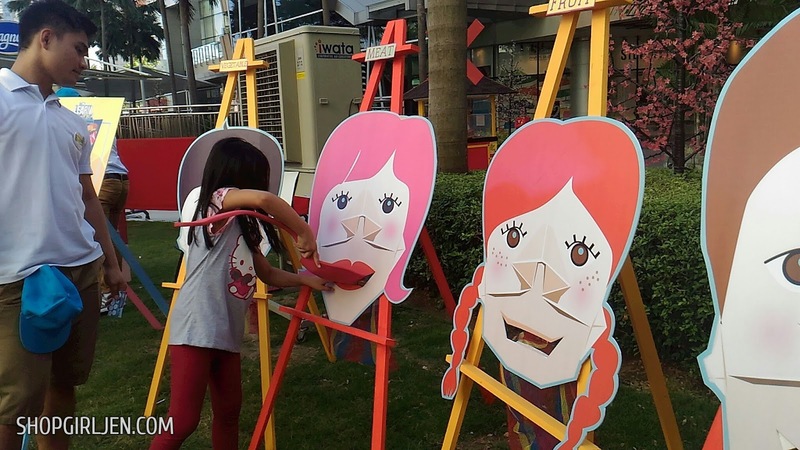 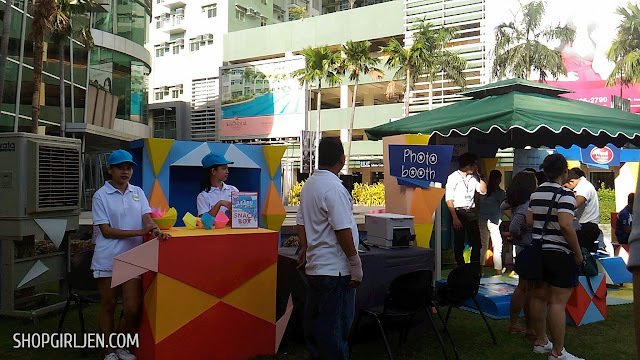 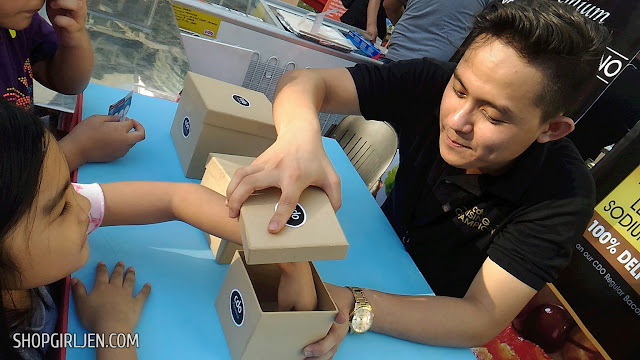 At the event, they had fun, engaging booths where kids and adult alike can play and participate. Sofi had fun playing while learning. 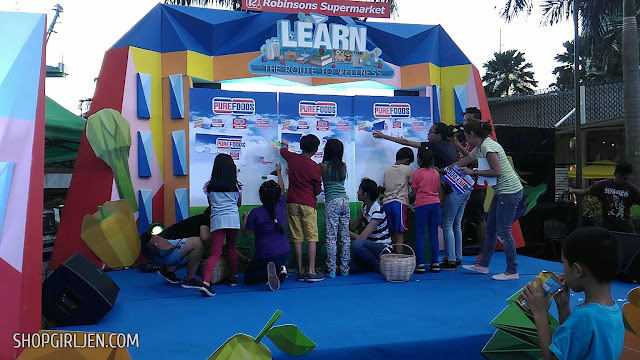 The Route to Wellness campaign Learn promo will continue to provide their customers a chance to avail of Wellness Passports at any Robinsons Supermarket branches. 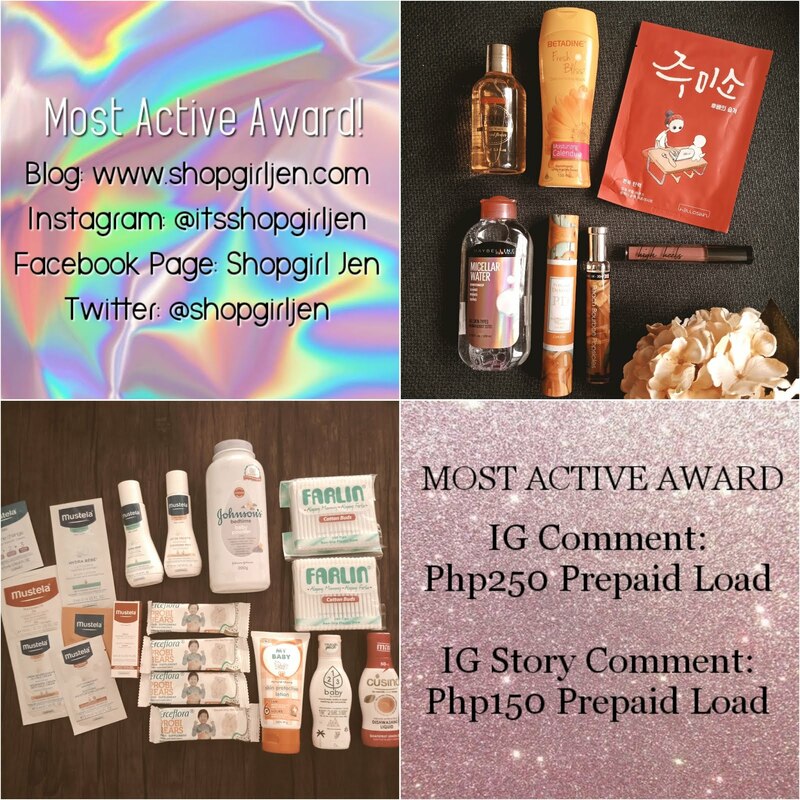 It is valid all year round, without any purchase requirement to give opportunities to win wellness rewards. 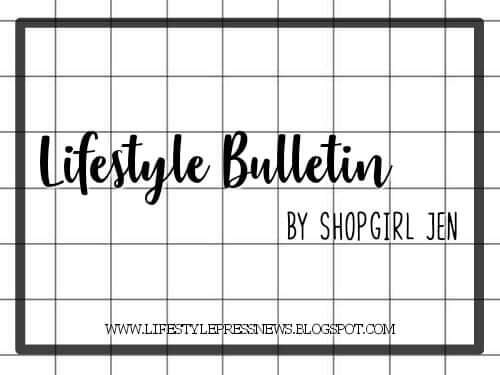 Customers can fill their Wellness Passports with stamps awarded for a minimum of Php3,000 single receipt purchase, inclusive of Php500 worth of products from any of the participating brands such as: Nestle, Mead Johnson, Wyeth, Johnson and Johnson, Splash Corporation, CDO Foodsphere, and San Miguel Purefoods among others. With each stamp, a cardholder can also be rewarded with a thermal lunch bag. 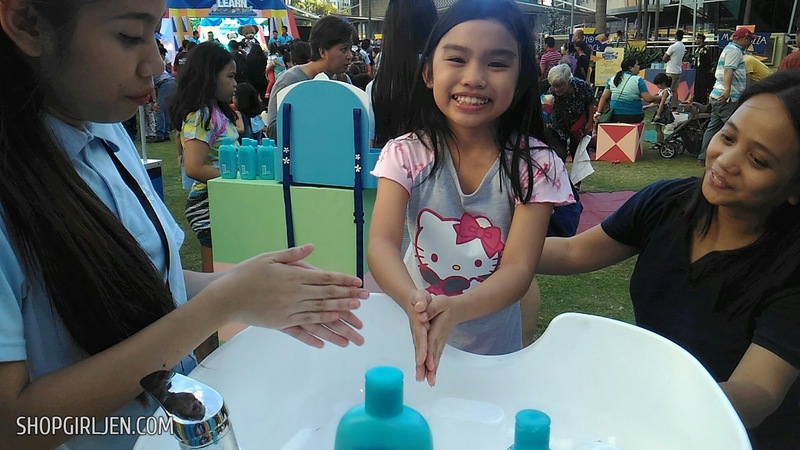 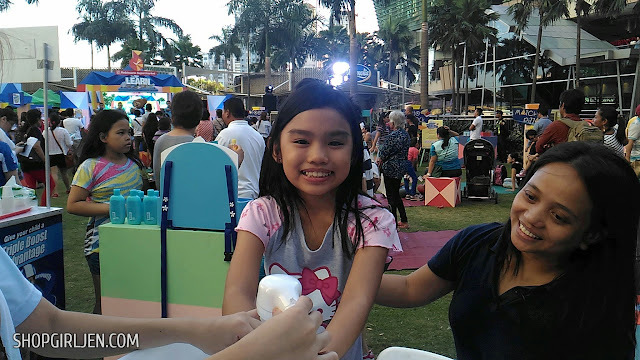 Sofi's all smile while learning the proper way of handwashing using Johnson and Johnson products. 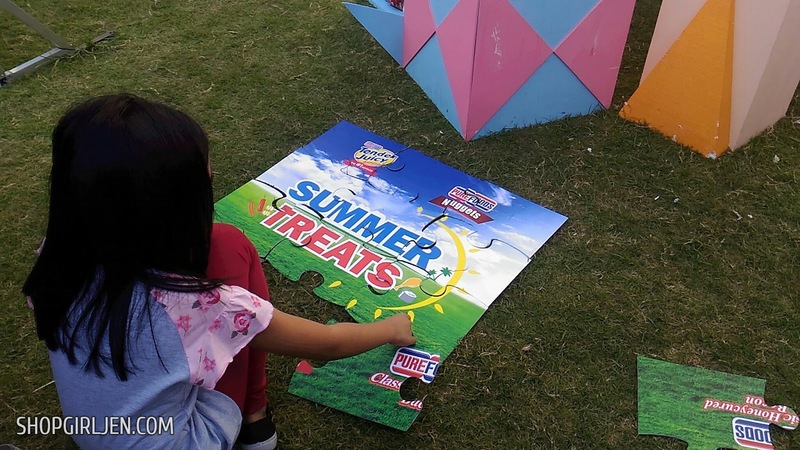 Sofi also pariticipated in San Miguel Purefoods mini game. 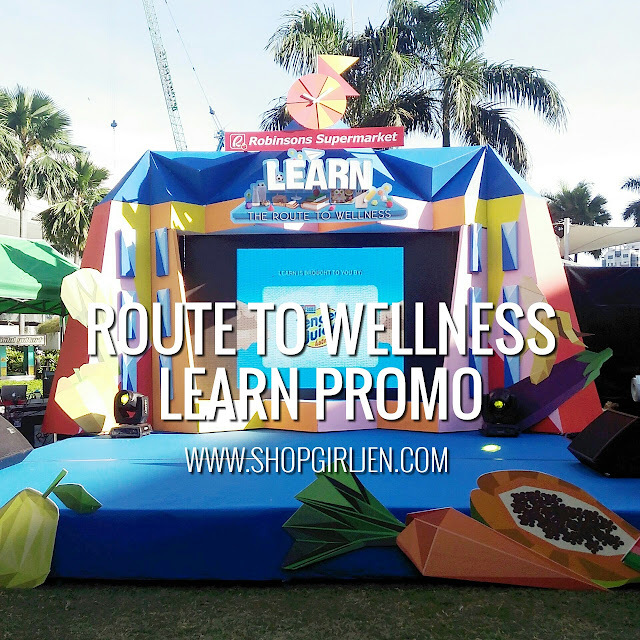 We can all join the Route to Wellness 'Learn' promo from May 1 to June 30, 2016 with on-ground caravans in Robinsons malls nationwide. 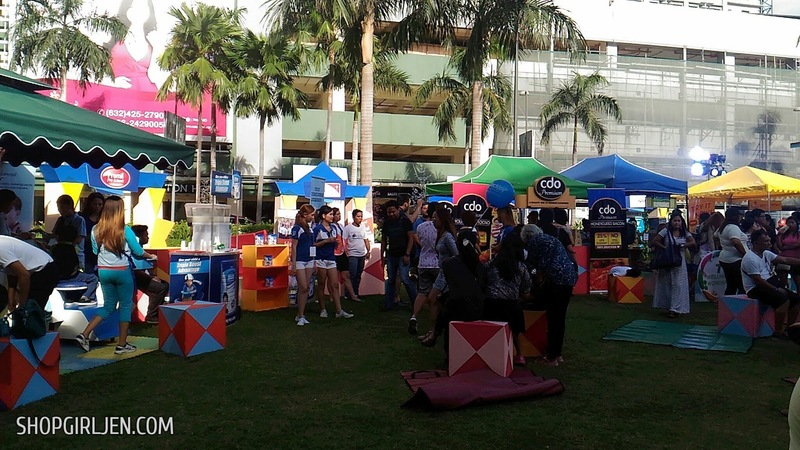 Check out the two remaining promos 'Celebrate' and 'Give' on August 1 to September 30 and November 1 to December 31, respectively. 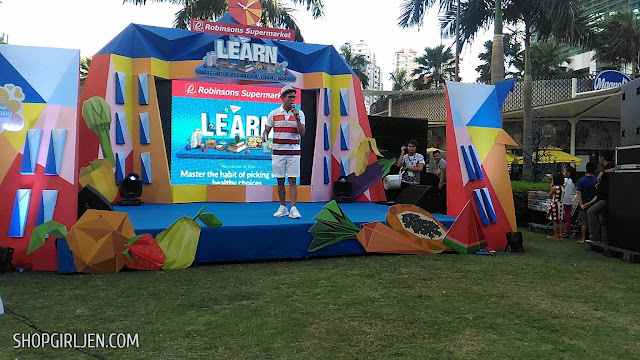 Thank you so much Robinsons Supermarket for having me and Sofi! Looking forward to more Route to Wellness activities soon. Don't forget to visit Robinsons Supermarket and make them your partner in your journey to a healthier you. 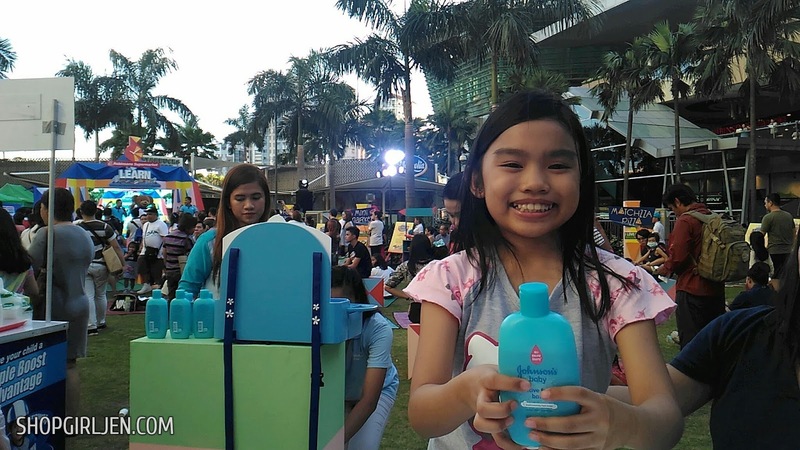 Get your Wellness Passport now and join the adventure by participating in exciting and rewarding year-long promos. 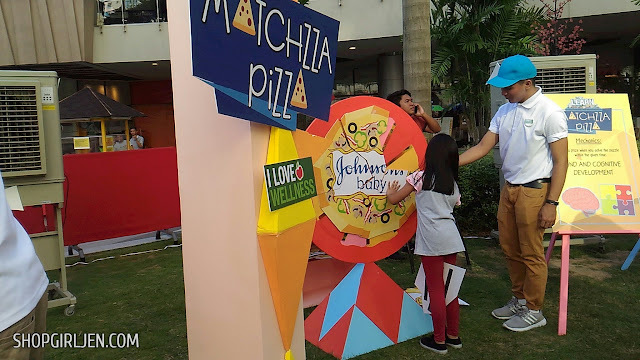 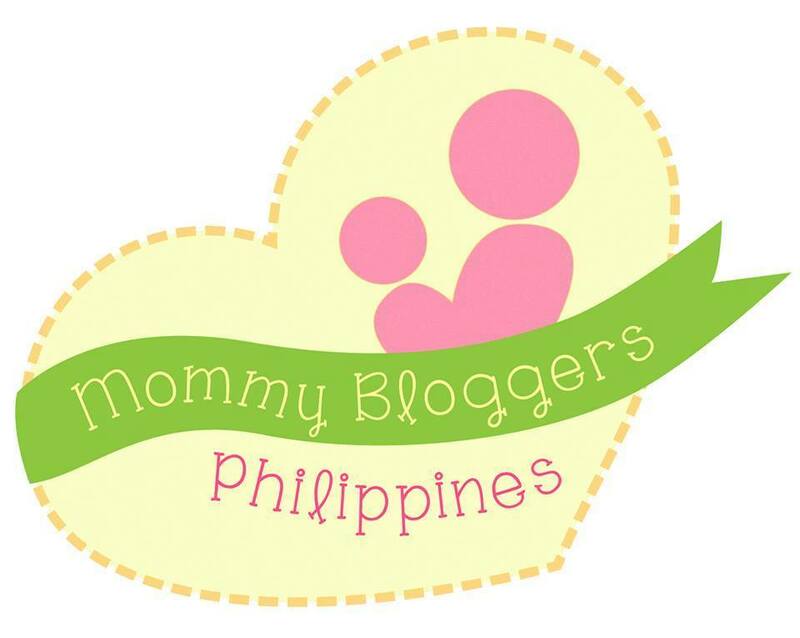 For more guide in this journey to wellness, be part of the #ILoveWellness campaign by simply liking them on Facebook or visit their official website at www.robinsons-supermarket.com.ph for more updates.